The Federal Government has made significant changes to its Clean Energy Futures package. They’ve announced that the carbon trading scheme will no longer be subject to a carbon floor price when trading of permits begins in 2015. 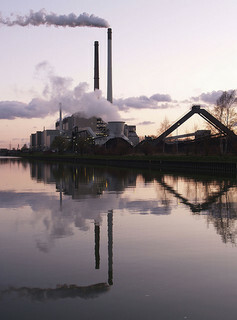 Instead the price of carbon permits will be linked to the European carbon market. And even more recently, Resources & Energy Minister Martin Ferguson said the government will no longer be negotiating to buy out and close some of Australia’s most polluting coal fired power plants. The Third Degree is in conversation with Gareth Bryant, a climate justice campaigner with Friends of the Earth Sydney.